Exercise is crucial if you have arthritis. But knowing just how much activity to do when you’re hurting can be tricky. After all, research has shown that moderate activity can help prevent the progression of arthritis and improve overall function. 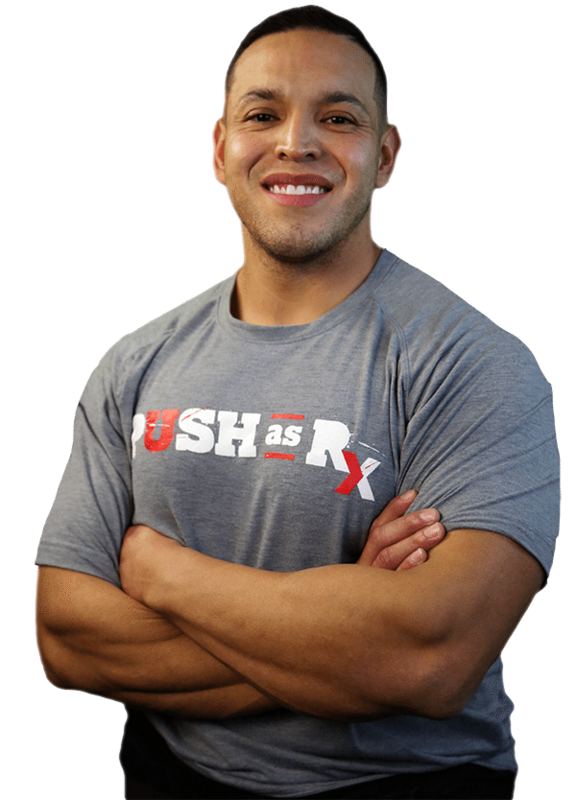 But while mild muscle soreness after a workout is normal, sharp pain during or immediately after can signal injury. 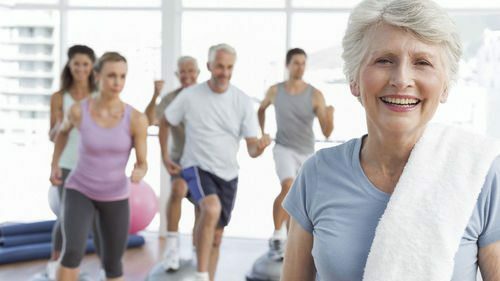 And sometimes simply the fear of pain can keep you from wanting to do any kind of exercise at all.According to a new study, however, just a little physical activity seems to go a long way toward helping older adults with arthritis remain able to do daily tasks. Scientific studies have shown that participation in moderate-intensity, low-impact physical activity improves pain, function, mood, and quality of life without worsening symptoms or disease severity. Being physically active can also delay the onset of disability if you have arthritis. But people with arthritis may have a difficult time being physically active because of symptoms (e.g., pain, stiffness), their lack of confidence in knowing how much and what to do, and unclear expectations of when they will see benefits. Both aerobic and muscle strengthening activities are proven to work well, and both are recommended for people with arthritis. Exercise and physical activity has been demonstrated to be a crucial factor towards improving as well as slowing down the progression of arthritis in older adults. Many individual’s are concerned about the levels of fitness required to experience these benefits but research shows that even small amounts of exercise can help. For more information, please feel free to ask Dr. Jimenez or contact us at (915) 850-0900.